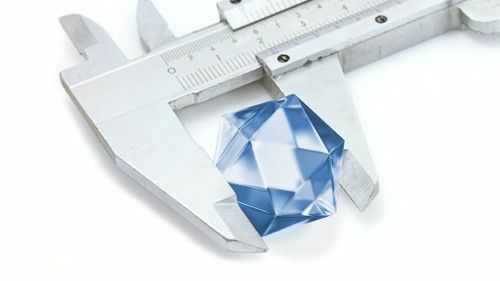 The complexity of synthetic chemistry increases every day and chemists are responding to the challenge with innovative techniques and methods. 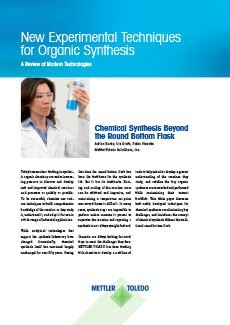 Developing the best chemistry can be challenging when synthesis equipment limits experimental possibilities. 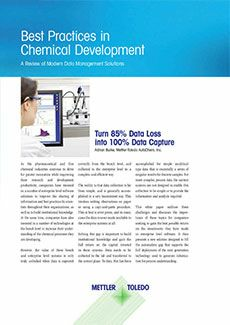 Traditional setups like round bottom flasks, drop in funnels, and ice baths can prevent chemists from accessing the full range of synthetic options and capturing the data they need to make the correct development decisions. 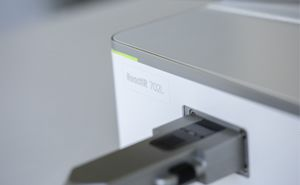 This featured white paper discusses a new toolbox specifically designed for chemists that expands experimental options, automates tedious tasks and captures high-quality data at the touch of a button. 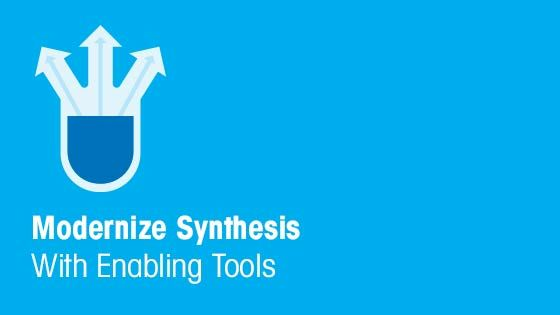 Download the white paper "The Modern Synthesis Lab: A New Workplace for Chemists" to learn how smart synthesis tools combined with lab digitalization capabilities can transform chemical development. The traditional setup needed to conduct these activities is largely relies on assemblies of glassware, hot plates, basic cooling devices, stirrers, and other peripherals. 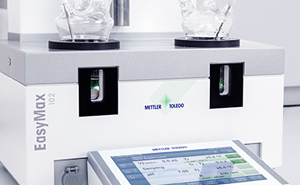 Conducting experiments using this type of equipment is limiting in six key areas. 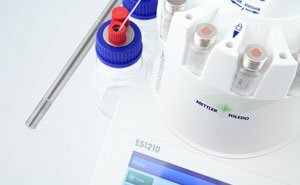 The manual procedures needed to conduct experiments across different experimental setups can compromise data quality and lab productivity. 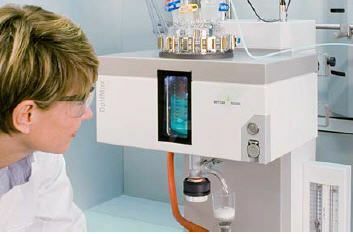 Traditional synthesis setups require scientists to interact closely with toxic and hazardous materials and dangerous solvents and reagents. The manual lab notebook can result in loss of data, incomplete data recording and documented data can be difficult to search and retrieve. 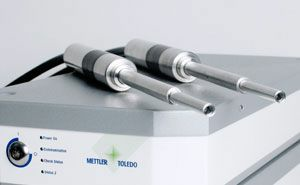 Manual tools make it very difficult to control parameters within tight tolerances throughout a reaction, limiting the utility of multi-variate parameter analysis, such as Design of Experiments (DoE). Information gaps over long reactions limit the understanding of reaction mechanism, kinetics, and impurity formation. 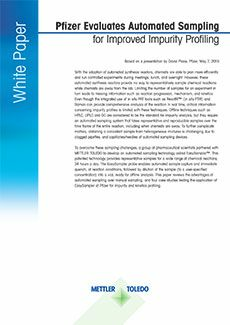 This white paper reviews four case studies where unattended, automated chemical reaction sampling was successfully used by Pfizer researchers. Please complete the form for immediate access to the free white paper. 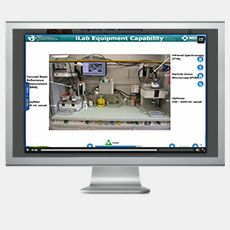 Automate gravimetric dosing control with Automated Laboratory Reactors to speed chemical process development.